Popdust.com had a wonderful idea to dedicate a week on their site to K-pop with features that would cater not only to longtime K-pop fans, but also fans new to the genre or those looking to create a base for it. With two other writers, along with the site’s deputy editor Nick Catucci, we created a 22-term list to act as an “encyclopedia” of the genre. The terms could initiate and help fans understand acts that shaped the genre, jargon part of the music culture, and must-know acts. 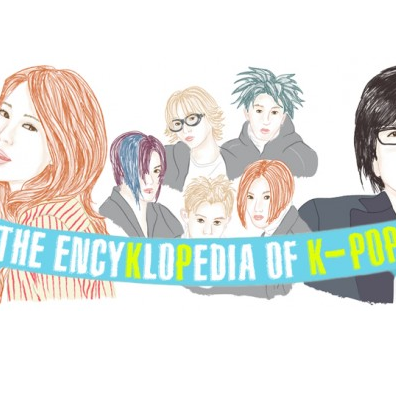 A very cool initiative that started a K-pop section on their site now. This entry was posted in Lists, Popdust. Bookmark the permalink. Enter your email address to follow this blog and receive notifications of my latest articles and work by email.